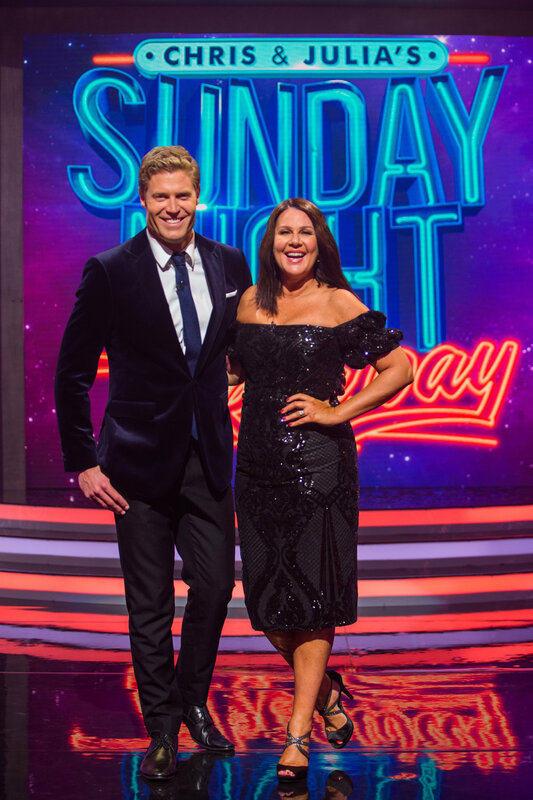 She may be one of Australia’s most respected journalists and presenters, but this week, Lisa Wilkinson is foolishly putting her reputation in the hands of Dr. Chris Brown and Julia Morris. Chris & Julia’s Sunday Night Takeaway Season Finale. Sunday At 7.30pm. Only On 10 And WIN Network.